Being a responsible parent, you cannot just leave your kids with the smartphone, you know. While it’s going to help your kid in many ways, there are possible downsides too. Because you are the one who provides one device, it’s your duty to make sure that it’s not being misused by the kid, especially if they are into the world of internet and social media. But, keeping the kids under radar with their knowledge is not a good idea. That is why you need a way to stealthily track phone and its activities. 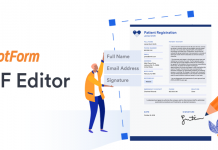 In case you are wondering how to do that, we have a solution to recommend — FoneMonitor. In case you didn’t guess already, FoneMonitor is a solution to track iPhone and Android devices without the user’s knowledge. However, it has been well optimized for iOS devices so that you can enable iPhone or iPad tracking without any hassle. 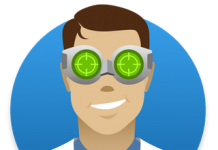 Unlike the old days, you don’t have to be an underground techie to enable iOS tracking. FoneMonitor has made it incredibly simple, thanks to the intuitive process as well. It actually means that you can start tracking the device in less than a few minutes. The best part about FoneMonitor for iOS is that you don’t have to jailbreak your iPhone/iPad to use this tool. It can rely on iCloud data for tracking information and bringing it to the easy-to-use interface. As it depends on the iCloud tech, you don’t have to install anything on the target device, either. It all comes down to better level of privacy and stealth nature. Your kid is never going to find that they are being tracked using any program. That is exactly what we want, right? As an iPhone data tracker, FoneMonitor can do pure magic. You can use the program to track more than 29 types of data from the target device. This includes text messages, phone calls, WhatsApp messages, browsing history, apps, multimedia and a lot more. Of course, you may have better set of resources in Android, but its iOS version works fine too. 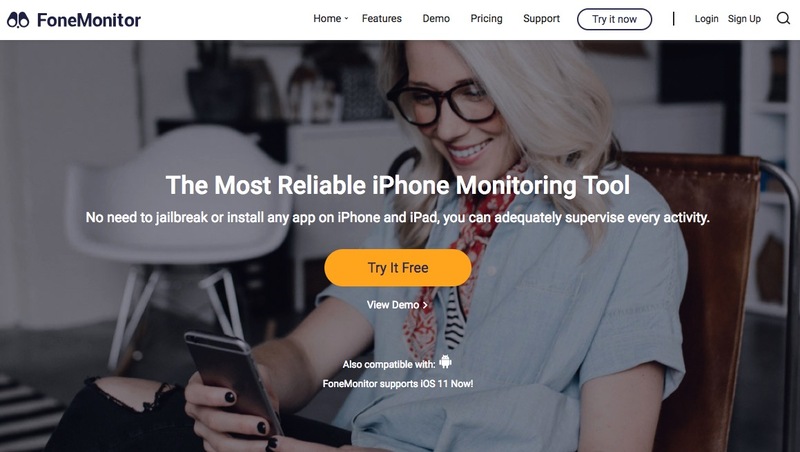 Altogether, FoneMonitor packs a lot of features that you can use when you want to track iPhone data without being found. As we said earlier, the process is very simple. 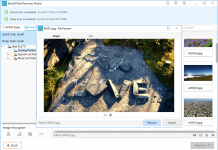 In fact, without even jailbreaking your device, you can do that in just three steps. 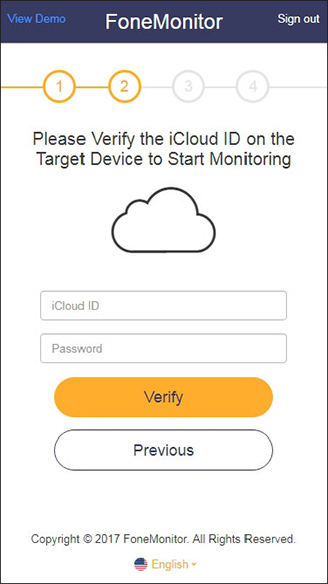 Once you have purchased FoneMonitor subscription, you can log in and confirm the iCloud account. Wait until the data is synced so that you can start monitoring your iPhone smoothly and stealthily. On the other hand, things are a bit tough in case of Android. This is because you need physical access to the device for installing the FoneMonitor app in it. 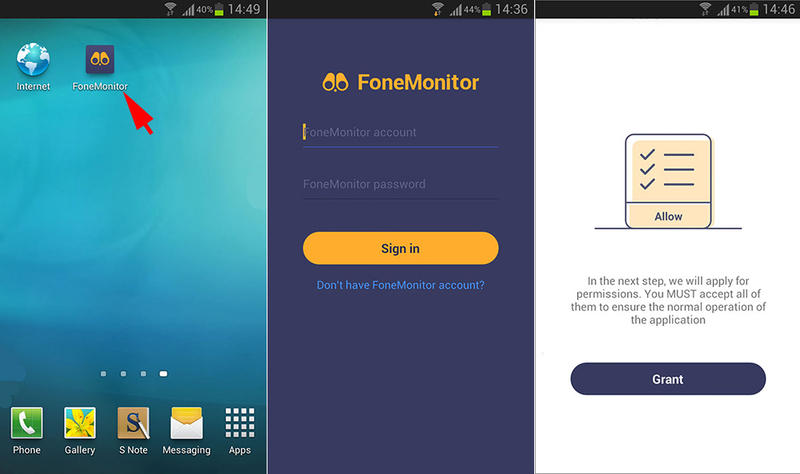 Of course, before that, you have to purchase subscription for FoneMonitor. Once the installation is done, using FoneMonitor is like a piece of cake. You can log into the Dashboard and see what the user is up to. 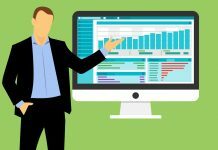 We really liked how FoneMonitor has arranged all this information, within various tabs and all. In case of both devices, some time may be required for syncing the information. Stay patient till that happens. We have already told you that FoneMonitor can track a wide variety of information from the target device. Thanks to the FoneMonitor Dashboard, it has become easier to access them too. Pretty impressive, isn’t it? We actually found many reasons why we love this cell phone tracking program than anything else on market. First of all, it’s extremely simple to use. It does not matter if you want to track an iPhone X or your Galaxy 9; FoneMonitor has the best compatibility and features to offer. Also, even though it has a minimal UI, you don’t have to compromise features. As said earlier, it even set up tracking process without installing third-party apps on the iPhone. All you need is access to iCloud credentials used in the same device. Last but not the least, FoneMonitor is completely secure and reliable. Your data or your kids’ will be kept as safe as possible, ensuring the best privacy. Considering all these features, the subscription pricing of the tool seems quite reasonable. Regardless the device you want to track — be it an iPhone X or a Pixel —, FoneMonitor is an effective phone tracking solution. It packs some of the finest features and an intuitive UI, making the right combination you can expect for data tracking. So, if you are a parent or an employer who wants to track phone activities, you should check this one out.